Travelguzs associates with the Royal Caribbean and offering the deals and discounts on the cruise for making it more affordable for everyone. Nowadays everyone is excited about the new ways of a journey. Cruise holidays make it easy for those travellers who prefer to have most of their holiday included in the single price. Depending upon the location of your cruising, sometimes it means you can even board the ship from your hometown, making it perfect for those who love to travel but prefer not to fly. They provide a range of options for choosing the cruising style, river cruising and ocean cruising along with various styles and sizes of ships from smaller more intimate ships right through to mega ships such as Royal Caribbean’s Allure of the Seas and Oasis of the Seas. 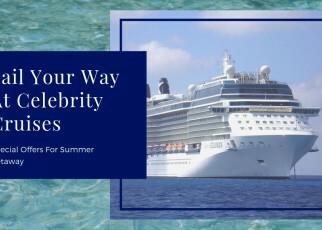 When you in this cruise line you will receive not only Amenity but also get the best affordable pricing as compared to other cruise lines, with the shipboard credit. Royal Caribbean Offered the biggest sale in this month. Now, this is the last chance to grab these offers and make your vacation special with your loved ones. They also have an offer on a family. There’s never been a better time for your lovers to stock up on unforgettable memories. Wave is back, earlier than ever before. Royal Caribbean giving the last offer of this month which is BOGO Sale where you can select any sailing for abroad and get even more for the next booking of this cruise line. For the next sailing, you can get 60% off on the second guest booking and also with that you will receive the 30% off on the 3rd and 4th guest. This is the family Sale where you can discover waterways with your kids. The best part of this deal is you can combine this to other offers and deals so that can be more applicable for a great deal. 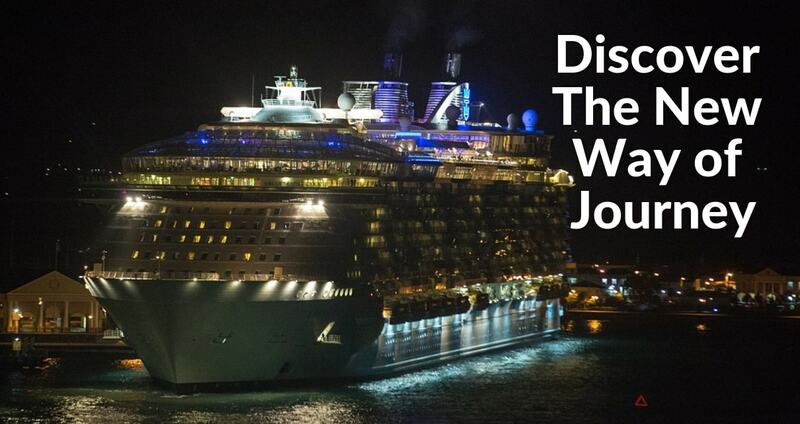 This is the biggest sale ever for the Royal Caribbean cruise line. This offer is for a limited period only. It will expire on 5 Nov 2018. 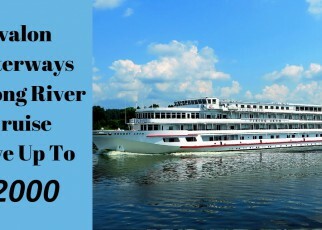 If you love the adventure then you can also grab this offer of adventure journey with this cruise line. If you are happy to get this then you will get the benefit of $100 on the next adventure trip which you can spend on the ship like you can spend it on speciality dinner, or else you can take a Luxurious spa treatment form our services. Also, you can spend that money on onboard activities. But this offer is combinable to selected deals only. This offer is for a limited period. It will expire on 4 Nov 2018. 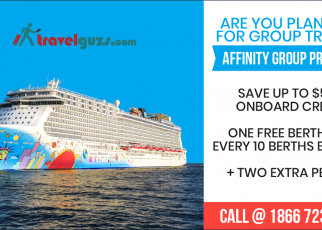 This offer is applicable on all the cruises who are departing on or after 11/26/2018. There’s nothing like an adventure, and you should be free to adventure wherever, whenever, and however, you please! 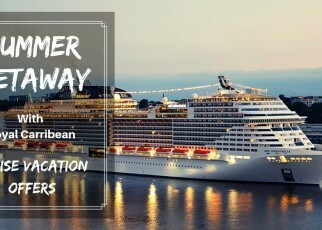 This offer is for a limited time, In this, we are giving you $50 in instant savings when you book a stateroom aboard you just have to select Freedom of the Seas sailings. There’s never been a better time to book, but don’t delay, this offer won’t last long! This offer is valid on new booking made between 10/25/2018 to 12/31/18. This offer is combinable to other promotions. If you are planning for your next vacation So its good time to get a great deal if you are looking for early reservations. You can select your sailing before six months prior to departure date and we’ll give you up to $100 to spend on board! Use your extra spending money for a maritime shopping spree, or spend it on delicious dinners, divine drinks, or rejuvenating spa treatments — it’s up to you. Just don’t delay…this offer won’t last long! This offer is for the limited time, it will expire on 10/31/18. So Hurry! and get your deal now. In the 3-Day exclusive sale you can save up to $100 when you book your next Royal Caribbean cruise! Spend your extra cash on world-class speciality dinners, drinks, onboard spa treatments, and more. But that’s not all — this exclusive offer is combinable with select other offers for a maximum onboard spending amount of up to $300! This offer is valid for 72 hours So hurry and get your deal for making your next vacation special. Offer valid on new bookings made between 10/26/18 and 10/28/18. You can get this offer with the above deals where we are giving the 60% discount on the next sailing and also providing the 30% offer on the 3rd and 4th guest sailing. Now we are giving the $750 shipboard credit which can you spend on the spa treatment, shops, and speciality restaurants or apply it towards shore excursions! Simply book a qualifying voyage, then prior to departure, complete and submit the redemption form found on your invoice, and we’ll credit up to $750 to your onboard account, which you can use while you’re sailing.